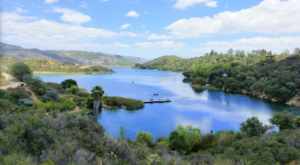 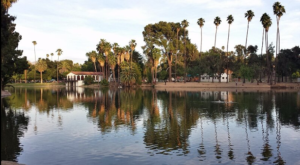 Southern California has way more to offer than just sunny days, palm trees, and sandy beaches. 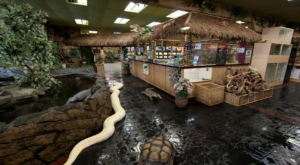 We also have some pretty fantastic indoor adventures as well. 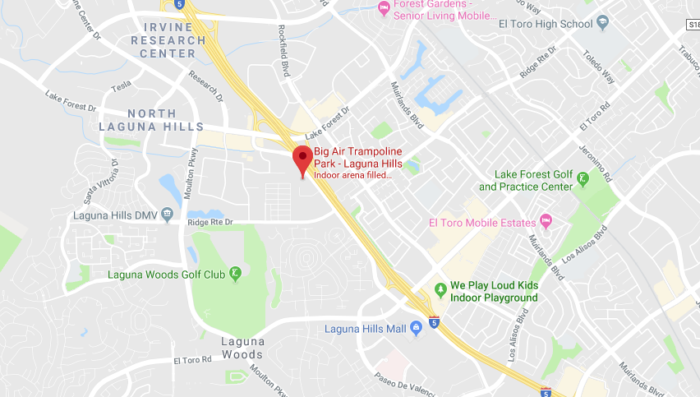 As much as we love exploring outside, there are times that call for some fun in an indoor park…especially when it’s packed with a variety of trampolines. 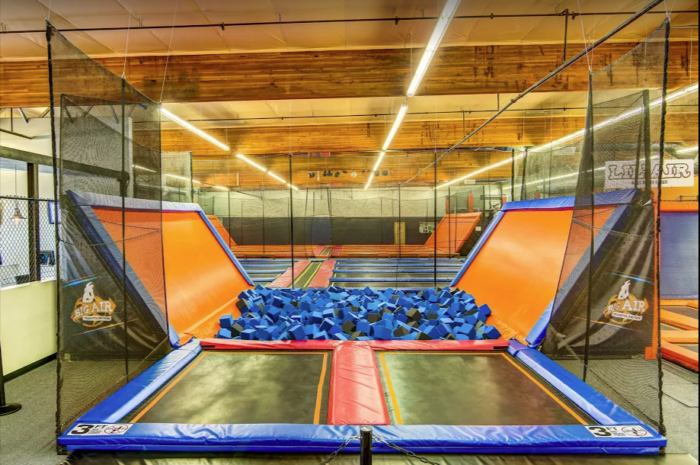 Here’s a closer look at what you’ll find at this indoor trampoline park the whole family will enjoy. 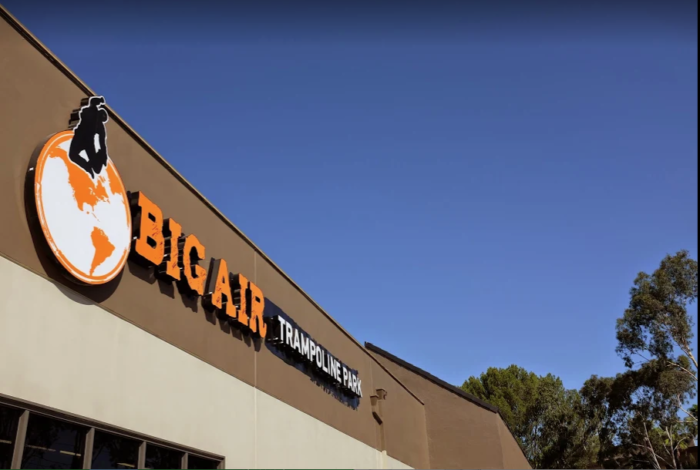 You can find Big Air Trampoline Park at 23251 Avenida De La Carlota, Laguna Hills, CA 92653. 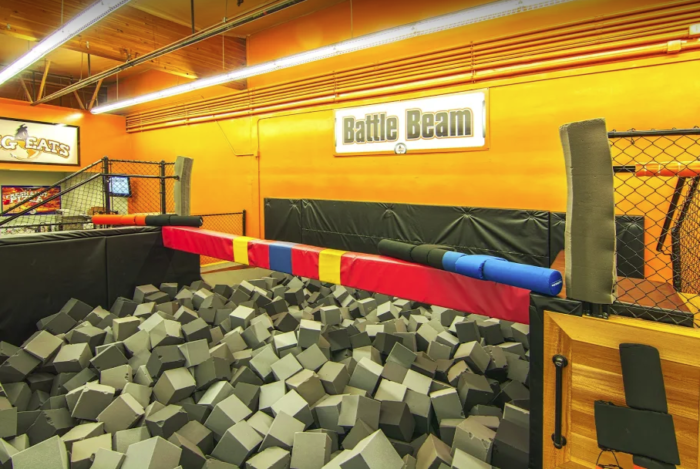 Step inside and you'll find a trampoline wonderland packed with a variety of fun play structures that will bring out the kid in everyone. 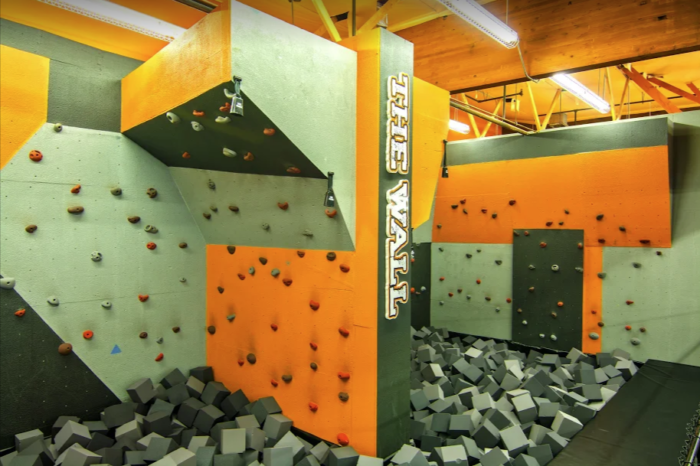 To a massive foam pit where you can dive in and have a blast, you'll find a little bit of everything for everyone. 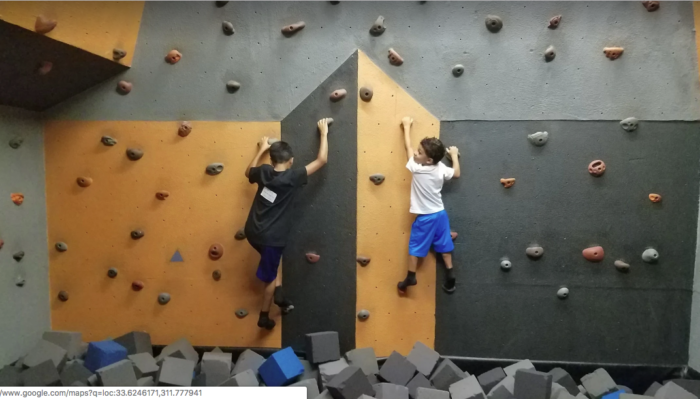 More than just a trampoline park, you'll find all sorts of adventures to enjoy at this indoor setting like an epic rock wall that looks like an absolute blast to climb. 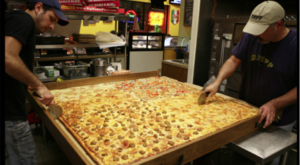 We think this looks like a unique way to play some hoops. 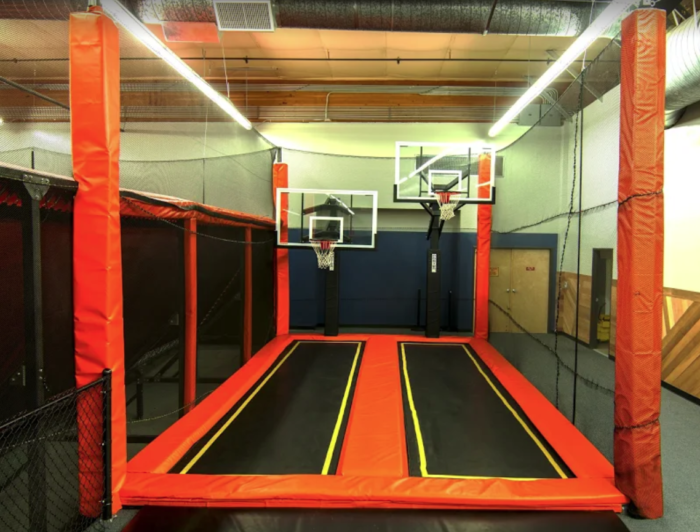 You can bet basketball has never been so bouncy! 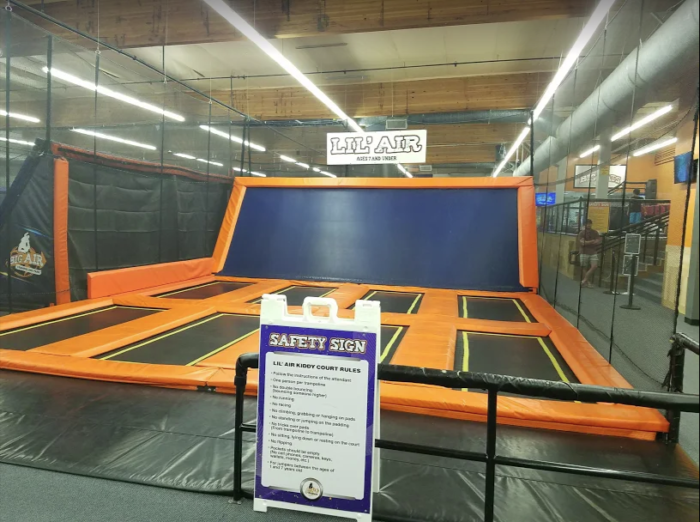 For the little tykes in the group, you'll even find something just for them at the Lil' Air section of the trampoline park where tiny tots can have just as much fun as the big kids. 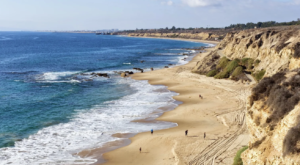 No matter how old or young you are, this is one spot in SoCal where you can play all day and feel completely rejuvenated. 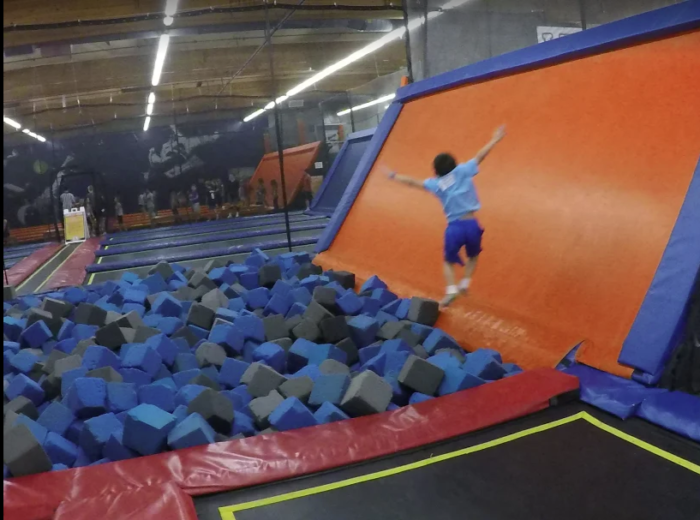 What do you think of this trampoline park in Southern California? 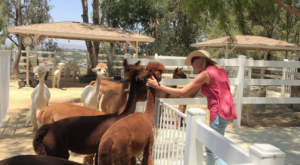 You can find more details about pricing and current operation hours by visiting their official website over here. 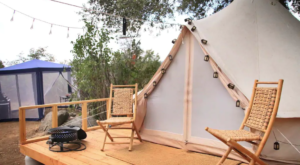 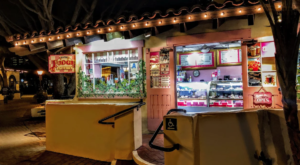 For an additional adventure inside one of SoCal’s best amusement parks, make sure to check out this beachside destination in Southern California that the whole family will enjoy.